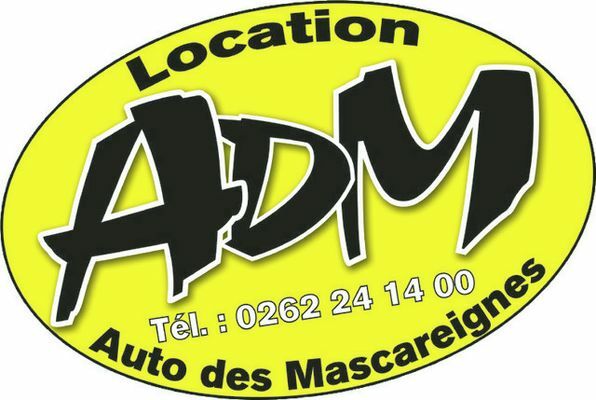 ADM Location in Saint-Pierre town centre is a short-term car-hire agency. Unlimited mileage and breakdown service round the clock 7 days a week. Fleet of 50 air-conditioned cars. Environment / Access : Saint-Pierre town centre, across from the Town Hall.